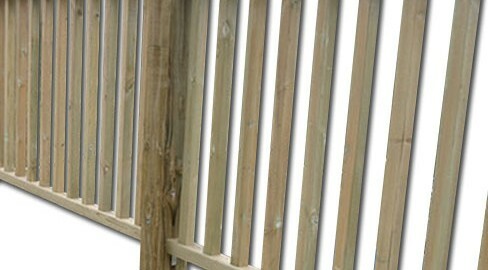 Tate Fencing offers two standard hand rail options for use on decks. 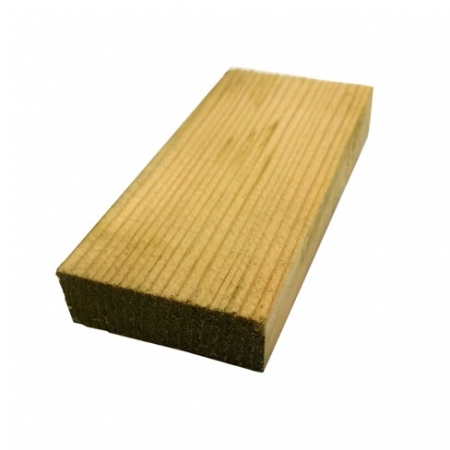 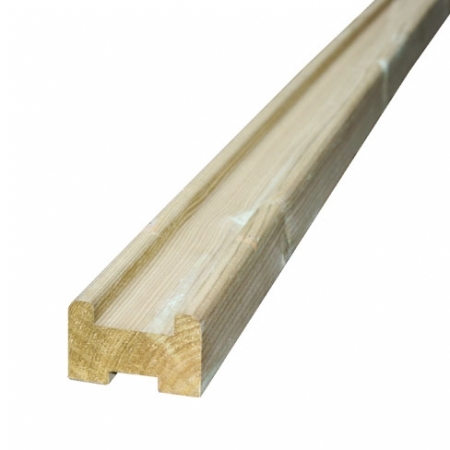 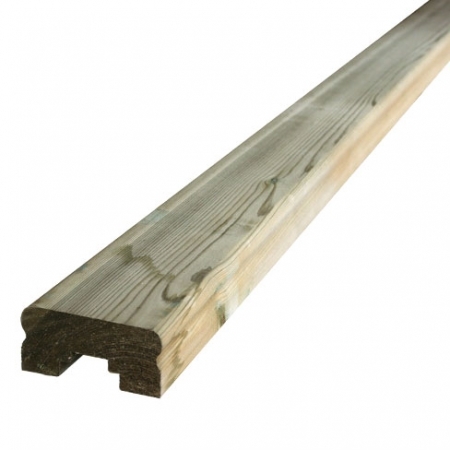 The ‘bevelled’ option is a basic handrail made using 32 x 100mm timber rails combined with simple bevelled spindles. 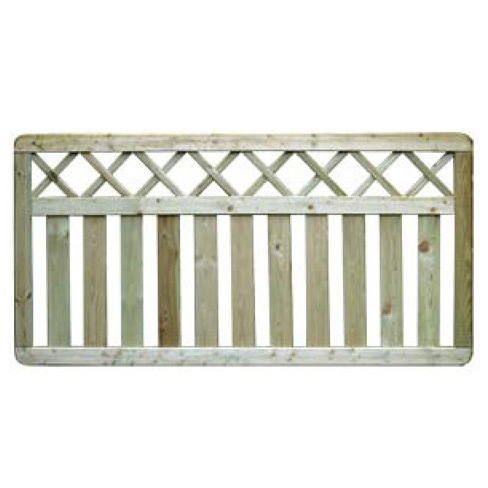 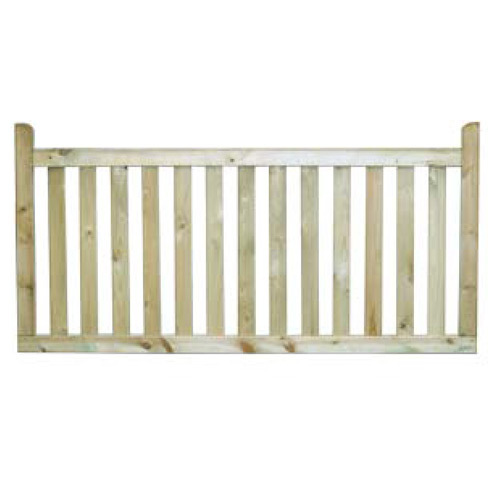 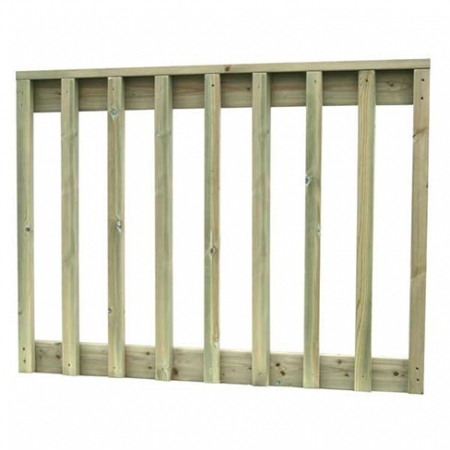 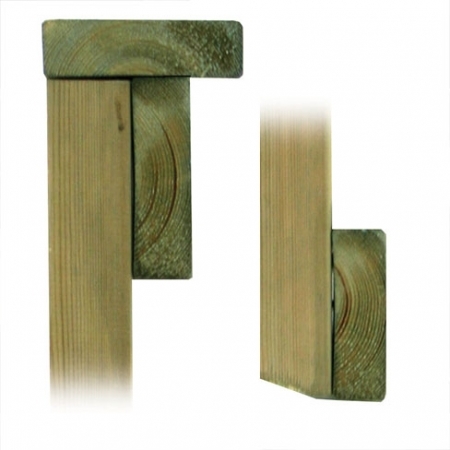 The Tate Fencing hand rail is a shaped top and base rail that uses ‘colonial’ style spindles. 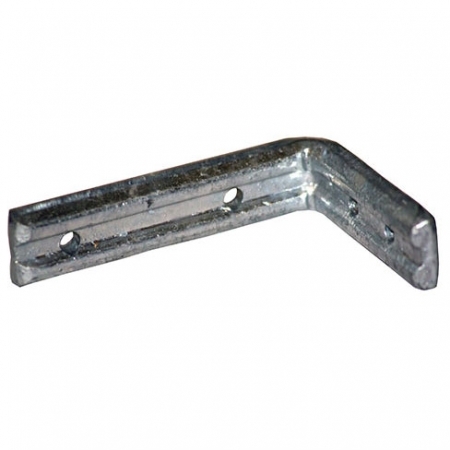 Components each sold separately.